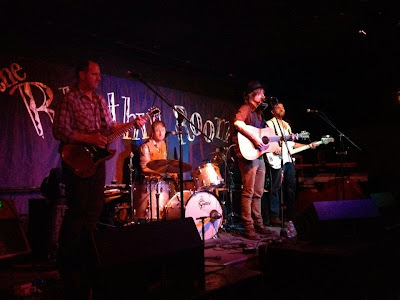 Bman's Blues Report: Jimbo Mathus demolishes Phoenix's Rhythm Room - David Luning Band a shocker! 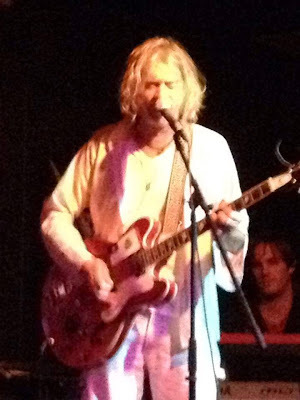 Jimbo Mathus demolishes Phoenix's Rhythm Room - David Luning Band a shocker! 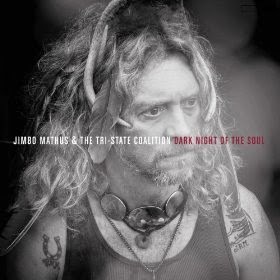 Jimbo Mathus and the Tri-State Coalition hit Phoenix last night like a meteor. I don't give strong endorsements to many bands so listen up. I got to the Rhythm Room a little early last night and the opening act was just setting up. I have to tell you that the opening band, David Luning Band, was the surprise of the year for me. First off I have never heard of them but then reading their bio, they go places that I never go... like American Idol? Now before you shut this down, give me a second. If someone told me that I would like someone that was on American Idol they would get a pretty smug look of disbelief (if not a stiff defiant finger) but to actually sit in a room with this band, listen to strong, creative, concise songwriting performed by a really nice group of fellows was just inspiring. Luning, a good looking young man who could easily have been the lead for British Band "Faces" or fit into the Beatles, has a super voice. This band doesn't sing pop music like I would expect from an American Idol candidate, but Alt American country/rock/folk/blues thing with really nicely blended vocals (think Humble Pie), creative stories (think Gerald Colliers or Arlo Guthrie) and a rowdy feel (think Keith Richards). This band really captivated the audience and based upon their 5 or 6 song performance, I am an immediate fan. Luning who handles lead vocal and acoustic lead guitar is joined by Linden Reed (drums), Dave Sampson (guitars), and Ben Dubin (bass and harp), who all participate on vocal harmonies. I don't know of anyone who is doing anything quite like them and I do suggest strongly that you search them out and give a listen. I have a copy of their latest CD, Just Drop On By, so expect a review of it in the next few days. Very nice performance men! Trying to summarize a Jimbo Mathus concert is like trying to count raindrops. If you have never seen Jimbo in concert and have only heard a bit of his music, you have only seen a blurry 40's B&W of the real deal. 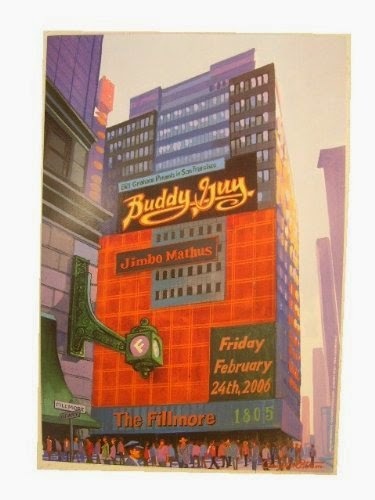 Now I was captivated by Jimbo's originality when I first saw him open for Buddy Guy over a decade ago. I recall specifically that I was sitting in Mesa Center for the Arts talking with one of my guitar jam buddies while the opening act started to play. After just a short intro I asked my pal, "Who are these guys?". We both quickly scoured the floor for a program and dummied up to catch the rest of his spontaneous set. We were talking a lot about how different this guy was and we really enjoyed him when the main show began. 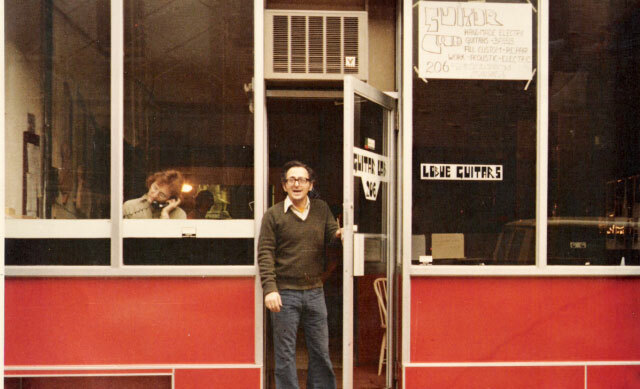 Everybody was there to see Buddy Guy (me included). On steps Jimbo Mathus again, the featured guitar player with Buddy Guys touring band. You are shitting me! Yep. This guy was featured on two of Guys most significant releases of the past decade. Dark Night Of The Soul is a perfect example where his vocals are almost the sound of a man in pain. Mathus and crew take this track to rock on with serious intention. One of my all time favorite Mathus songs, Who'll Sop My Gravy raises some philosophical questions but with that sense of humor that you will see gleaming through much of Mathus work. Taking the texture of this track down to it's lowest denominator, pure rural country folk music with that special Louisiana blues twist, Mathus is able to pull the listener into the earthy feel of the track and then slowly slides a funky beat under their seat. Tennessee Walker Mare is presented as a country ballad and the delivery is perfect. Let me make this clear. Listening to regular music is like watching regular tv. Listening to Jimbo Mathus perfect his craft is like watching in 4k (Ultra High Definition). He creates the stage, he sets the plot, he creates the background music, he shoots the bad guy! Casey Caught The Cannonball is a really entertaining tale with twists and turns. 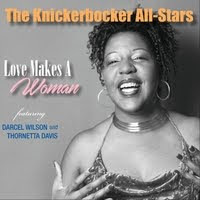 Delivered with a "The Band" like feel with a bit of easy country funk and a dash of fun. 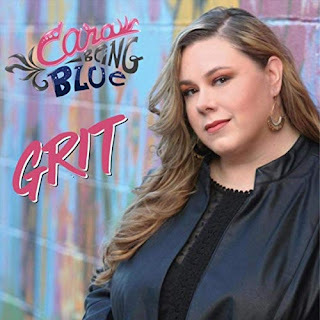 Shines Like A Diamond is a country rocker with a stiff bite and a nod to Van Morrison. There is a common thread that runs through all of Mathus music and that is honesty in music, a sincere belief that what he is doing is right and a genuine desire to write the best music possible in hopes that someone may actually get where he's coming from. It is clearly apparent from watching Mathus on stage and from talking with him briefly after the show that he is genuinely grateful to have people listening to his music, to be playing what he wants and to be gaining an audience without compromising his efforts. I see few performers on stage performing with such commitment and devotion. Mathus is a guitar wielding powerhouse on stage but is a humble and kind man face to face. Along with a few songwriters that you could count on one hand, Mathus is one of the premier unsung songwriters of today. I remember seeing Jeff Beck in clubs this small not a long time ago and with the kind of show Mathus puts on, you better see him while you can.